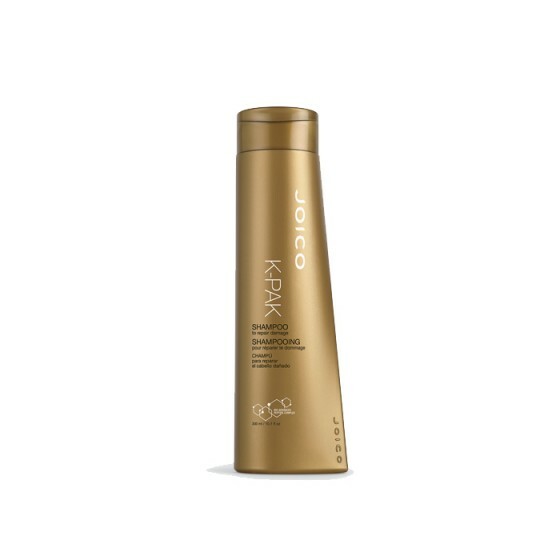 Joico K-Pak Shampoo, developed to start the reconditioning process. The rich formulation cleanses the hair gently and thoroughly. Leaves hair feeling soft and manageable without weighing it down. Apply to wet hair, lather and repeat.